​We invite new/results from our members to be featured here and on our facebook page, please email npsareatwelve@gmail.com with your news!!! 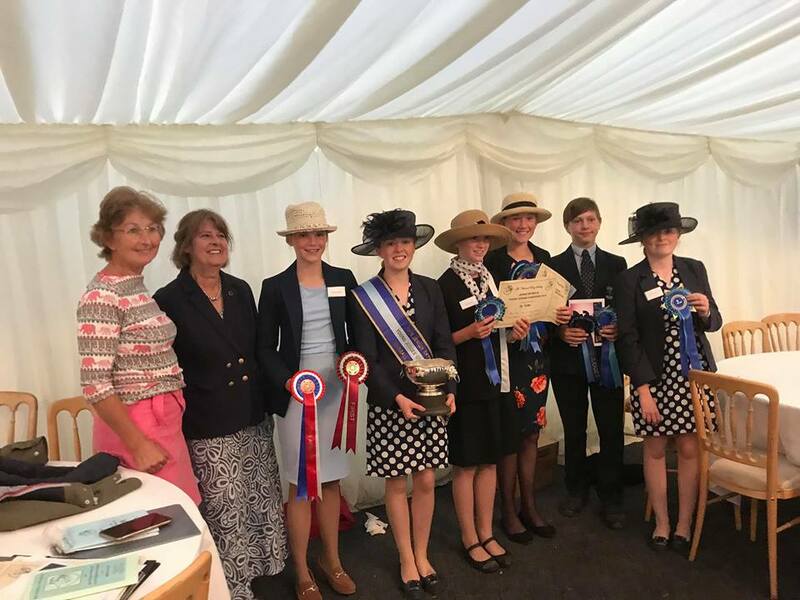 Well we have finally recovered from the NPS champs 2018 and here are the full results from the young judges competition, we couldn't have been prouder of our young judges who represented the area so well! 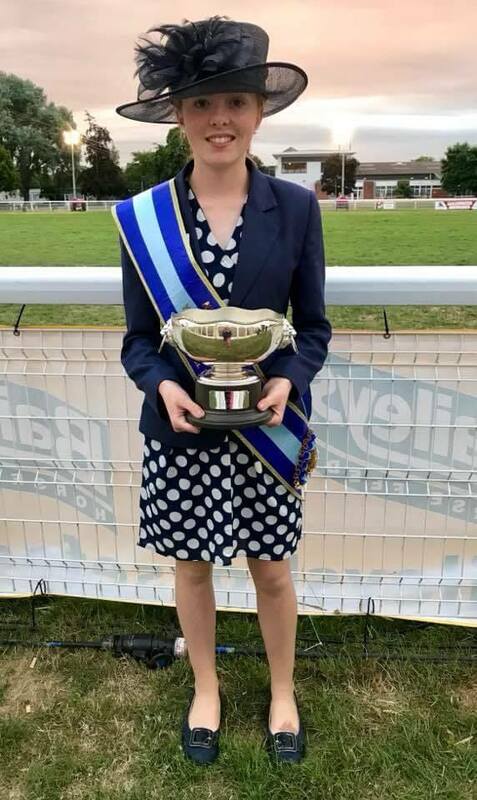 Zara Scudamore was 1st in her age group m&m champion young judge and overall Supreme young judge of the year 2018!!!  She had the honour of Co judging the Cuddy Qualifier at the champs on Wednesday!! 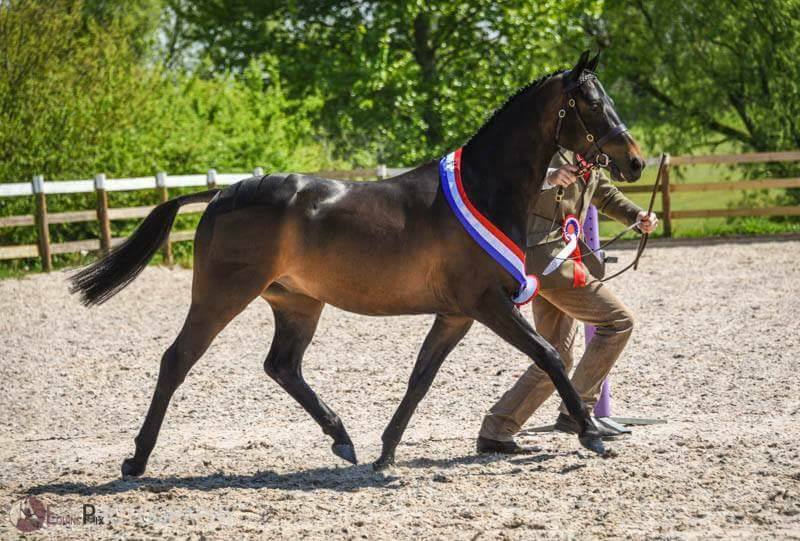 .Congratulations to NPS Area 12 member Laura Child and Skelwith Atomic Flash on their recent success at the BD Native Breed Championships. The pair scored 70.6% and a win over a huge class in the Prelim warm up and narrowly missed placings in their other classes. Well done to Laura and all the pony's connections. News from Jacqueline Wharton; Gaoth (133 M&M WHP) qualified for the RIHS and HOYS again and was placed in both finals. He was Supreme of Show qualifying first time out when qualifying for RI. Dunkery Black Grouse won the small Breeds in hand leyhills final at the NPS Champs. He was also Champion mixed in hand on the Thursday. He was Supreme at the Midlands Area Exmoor Pony Show too. ​Congratulations to all the ponies' connections. Skelwith Adonis by RFS Socrates out of Elenya's full sister was best pony foal. ​If you are an NPS Area 12 Member and you have some news you'd like us to share please get in touch!